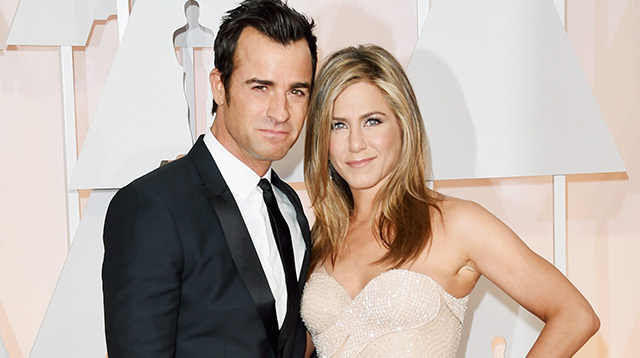 Jennifer Aniston Is Now Mrs. Justin Theroux! Headlines, hot news, and conversation starters on August 7, 2015! 5 Interested in calligraphy? 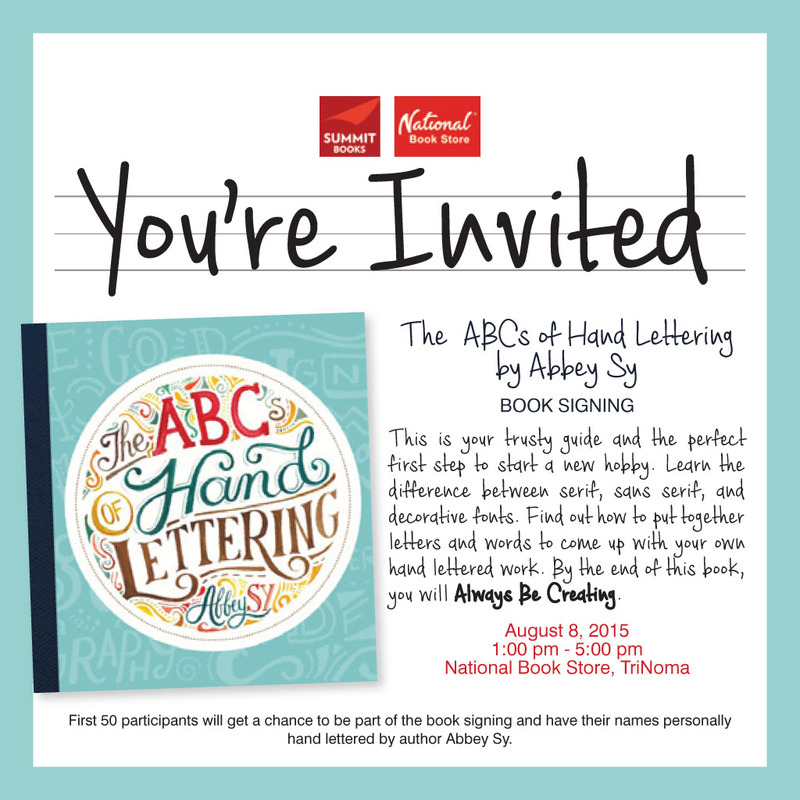 Y'all are invited to join Abbey Sy's ABCs Of Hand Lettering book signing event on August 8, Saturday, from 1:00 p.m.-5:00 p.m. at National Book Store, TriNoma. You better arrive early ‘cause the first 50 participants will have their names personally hand lettered by Abbey Sy!